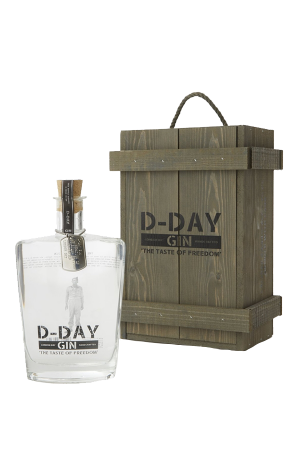 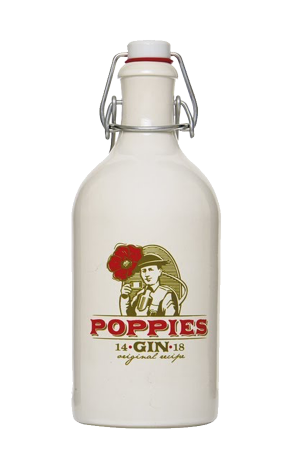 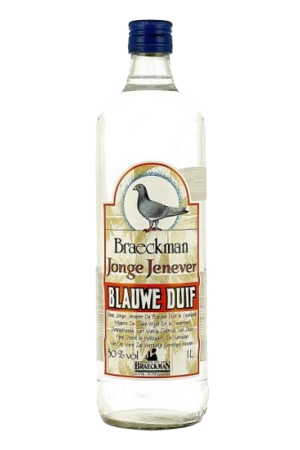 Jenevers are produced in Belgium and Holland and are white spirits that are flavoured with juniper berries and an assortment of herbs and spices, which result in an intensively flavoured spirit. 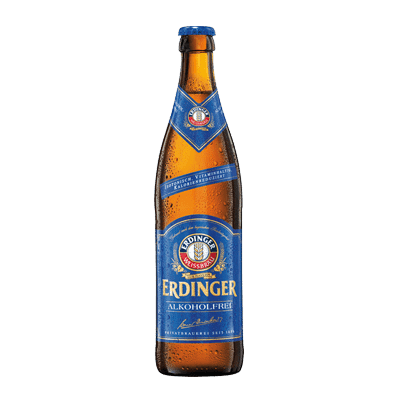 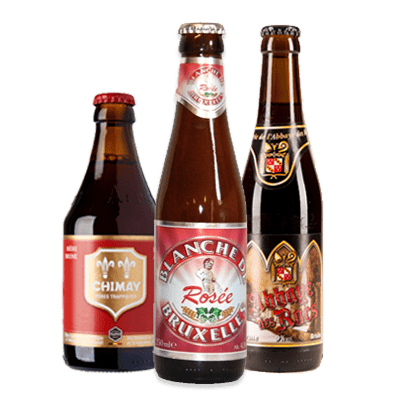 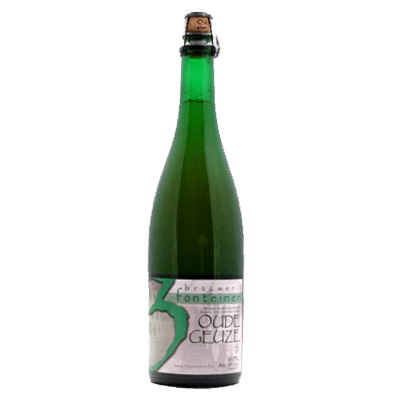 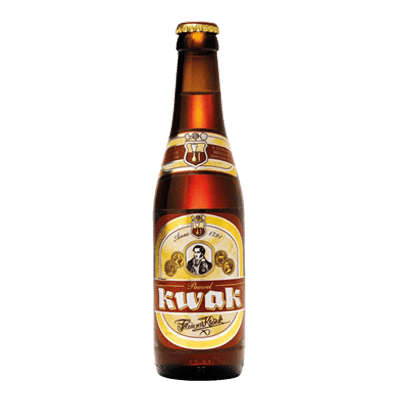 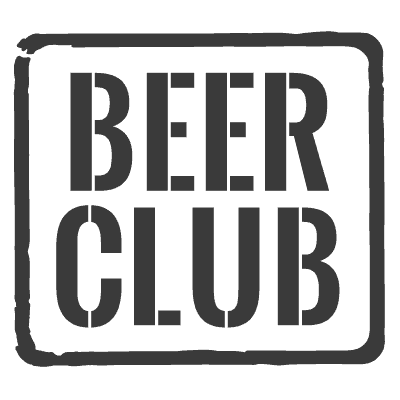 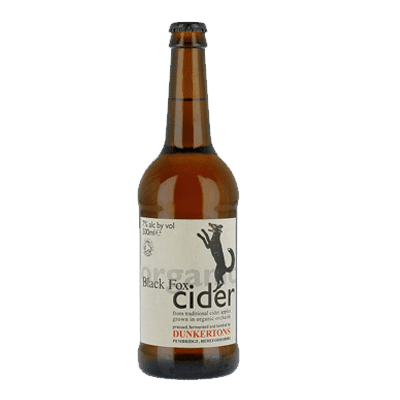 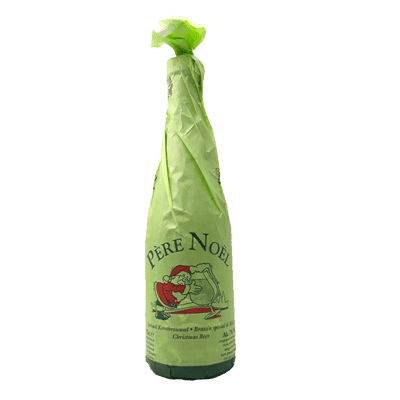 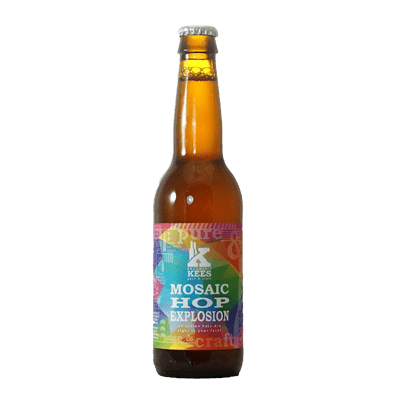 They have an average of 20% ABV and are usually served straight up and chilled. 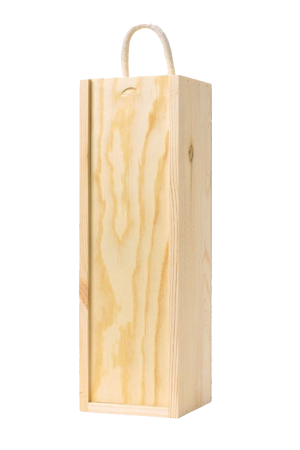 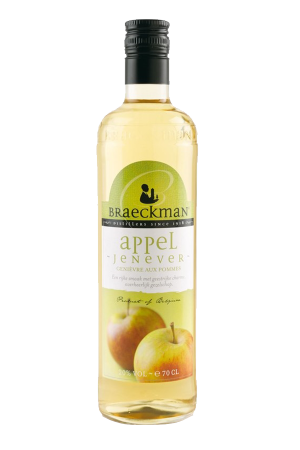 Fruit Jenevers are extremely popular and come in all flavours. 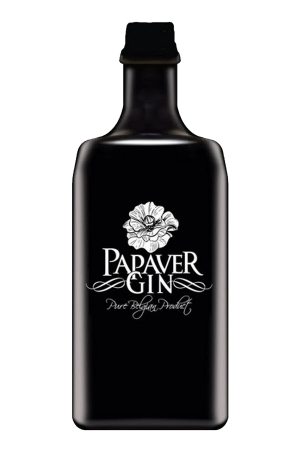 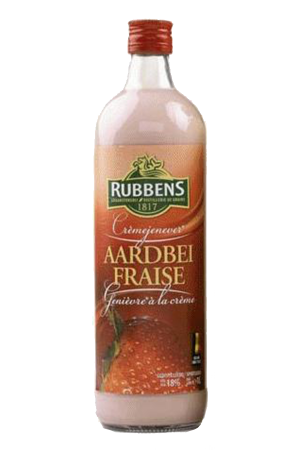 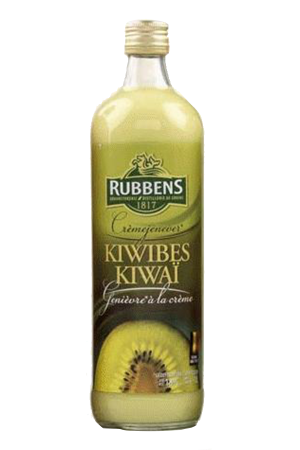 Fruit flavoured gins taste great by themselves over ice, or you can add them to Prosecco / Cava or to cocktails. 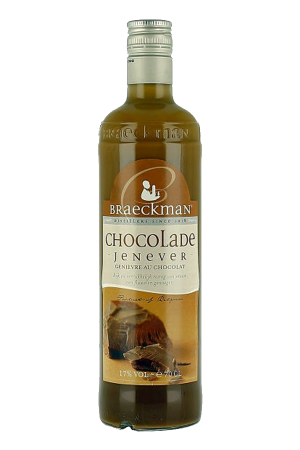 The cream-based Jenevers should be treated as a liqueur, however I’ve added them to coffee and poured them over ice-cream! 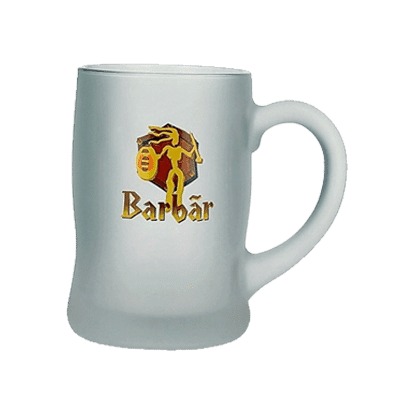 Organising a wedding or event? 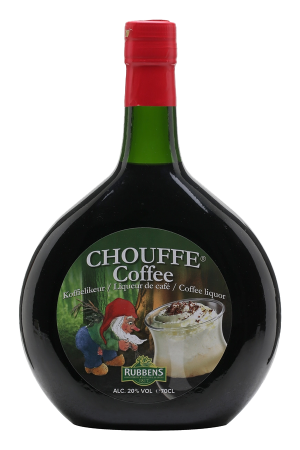 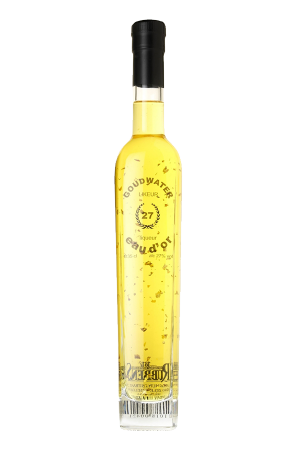 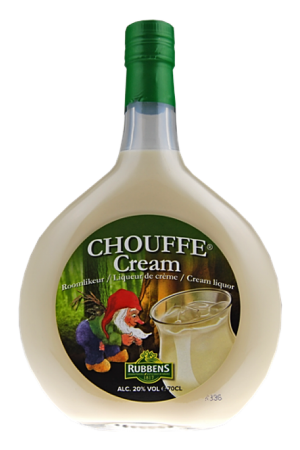 Why not be unique and toast with the Rubbens Goudwater Jenever, consisting of gold leaf. 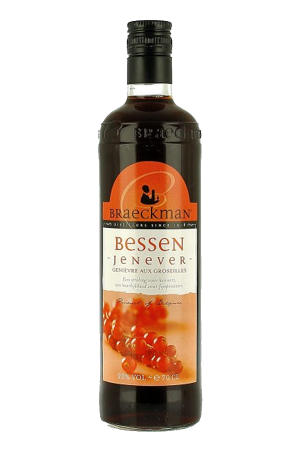 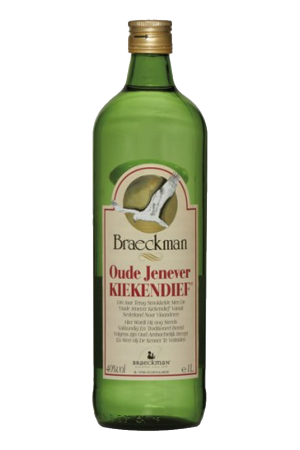 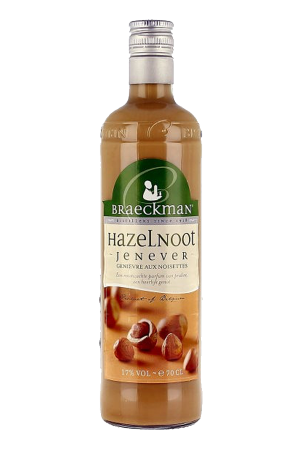 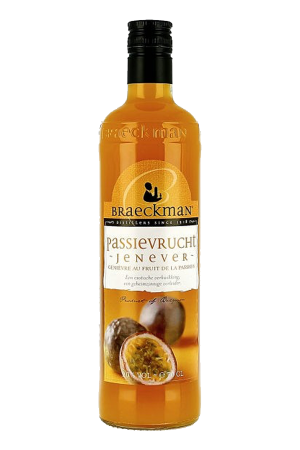 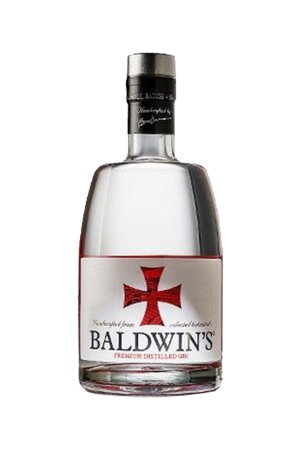 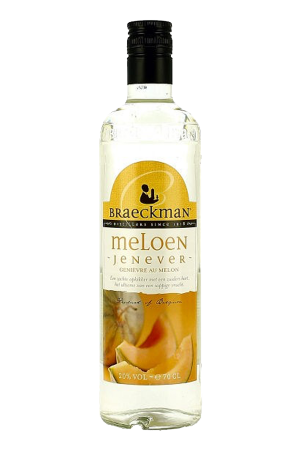 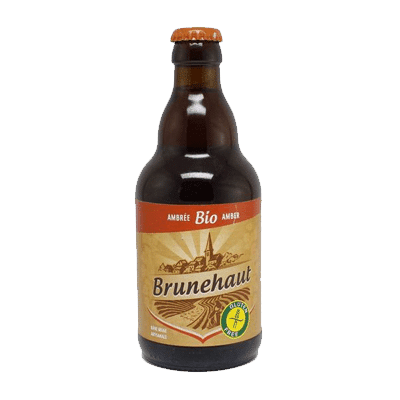 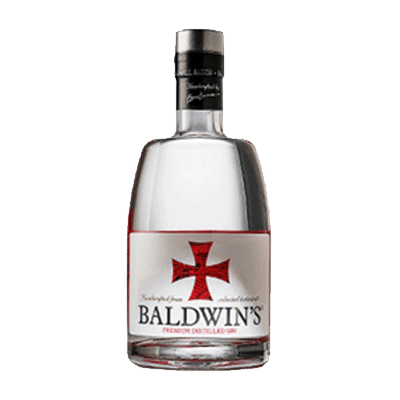 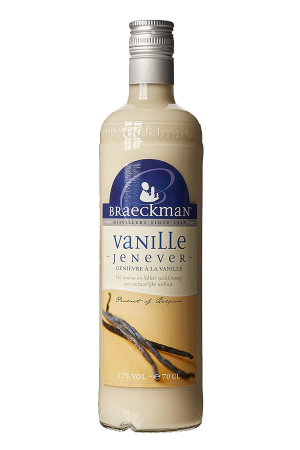 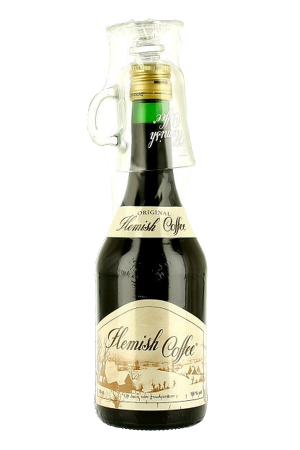 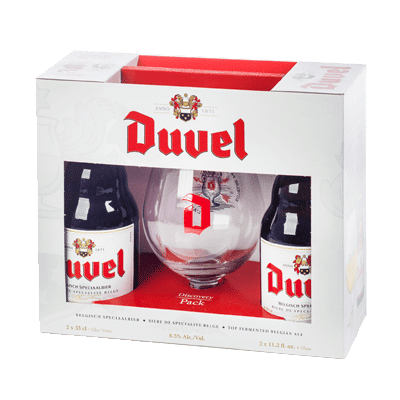 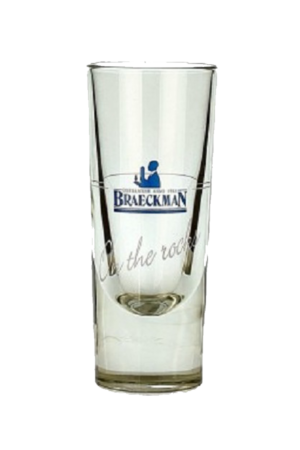 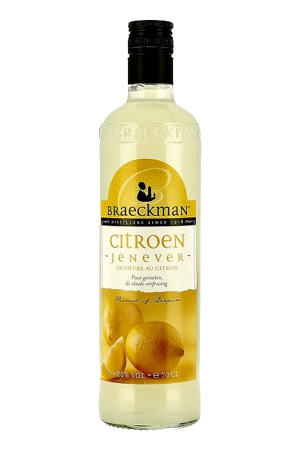 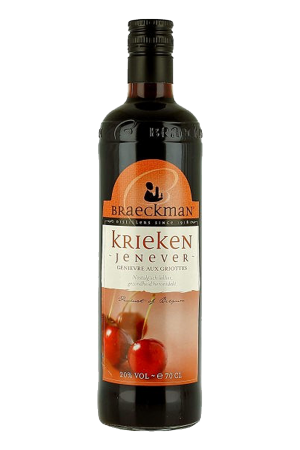 View basket “Braeckman Chocolate Jenever Gin” has been added to your basket.